Ok, so I change my perfume quite often throughout the year as, like most people, I like to change things up a bit every now and then, depending on mood, occasion, seasons etc. I wore it nearly everyday for the first part of this year. It's quite a strong scent and one that I really love to smell on other people but I think sometimes it can be quite overpowering for the daytime. 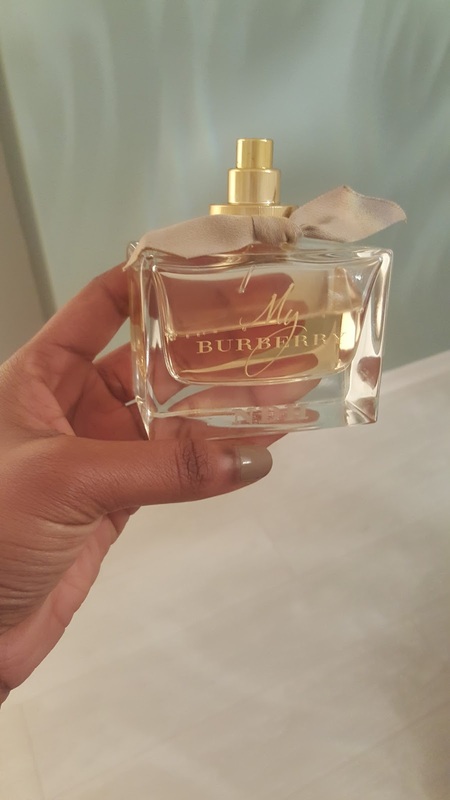 When I joined *Burberry at the beginning of this year, I discovered the beautiful "My Burberry" fragrance *(please note, that this is not a sponsored post of any kind, just a review of my new favourite perfume!). 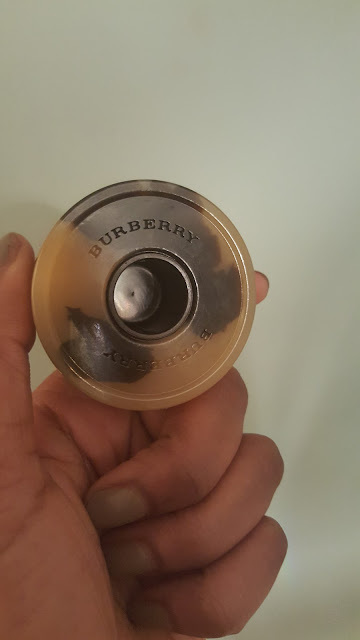 Up until last year, Burberry never really had a strong brand signature scent...true, they have always had fragrances - Burberry Touch and Weekend to name a couple, however when the brand brought their beauty licence back in-house from a licensed partnership a couple of years ago, it meant that the end to end process and creative control was now firmly in their hands. 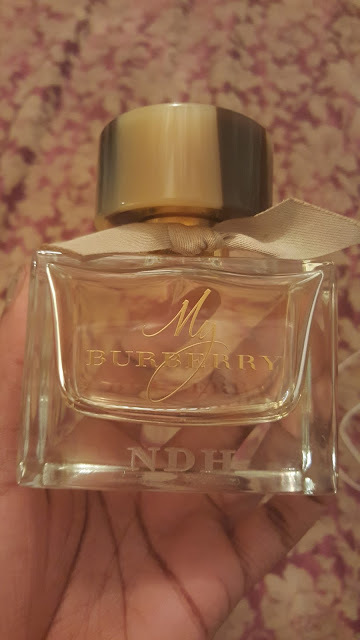 So, just like Chanel is known for the iconic Chanel No.5 and Christian Dior for their signature J'adore Dior, Burberry's signature scent is now My Burberry.....and is now in my Top 3 favourites! 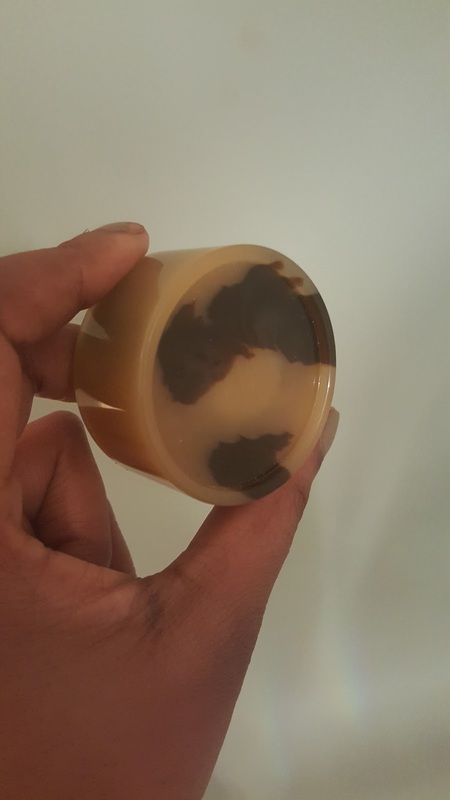 They say, that when you find a fragrance that truly 100% suits you, you shouldn't really be able to detect it on yourself after the top and middle notes have settled down - it becomes almost a second skin, however the scent will still be detectable to others. I find that I really love fresh, flowery scents (sometimes powdery ones too hence my love of Chanel No.5 also. Normally the scents that appeal to me have some kind of rose base note). 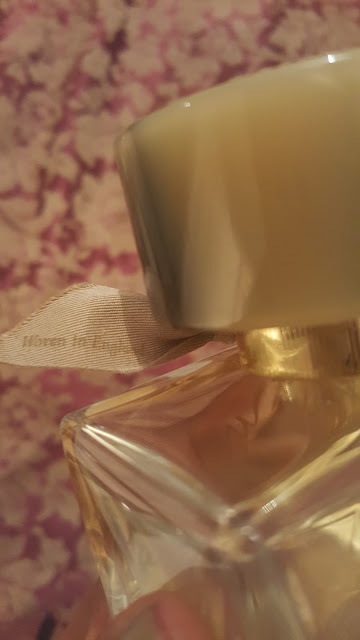 I have never been fond of strong, musky or woody scents...it's like I get a headache almost immediately as the notes are too overwhelming for me. (Generally speaking, Prada, Bvlgari and Gucci's perfumes are normally not up my street due to these common themes). 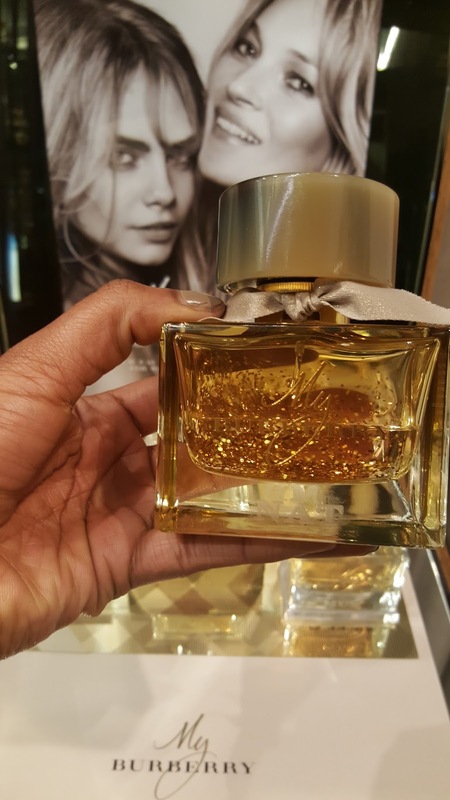 My Burberry comes in a Eau De Parfum and Eau De Toilette and also now a beautiful limited edition golden snowflake EDP (see above and below). 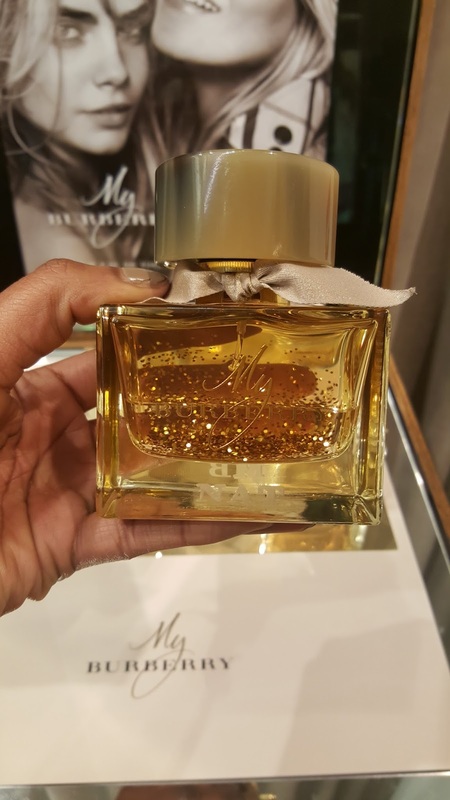 Just like a Christmas snow globe, when the bottle is turned upside down the tiny golden flecks float down like a magical festive scene - it's really beautiful and a perfect xmas gift, especially as the bottle can be personalised for free with up to three monogrammed initials! - how chic! I thought I would share with you all some interesting facts about the perfume you may or may not already know. The My Burberry campaign shot by Mario Testino starred, together for the very first time ever, Kate Moss and Cara Delevingne. The fragrance is coined as "A trench coat in a bottle" due to the bottle design taking inspiration from the brand's iconic Trench Coat. The inspiration behind the scent is an "English garden after the rain". The fragrance captures the scent of a traditional english garden where everything is intensified and heightened just after the rainfall. The EDP notes contain Centifolia Rose, Sweet Pea, Geranium Leaf, Patchouli, Bergamot, Freesia and Golden Quince. 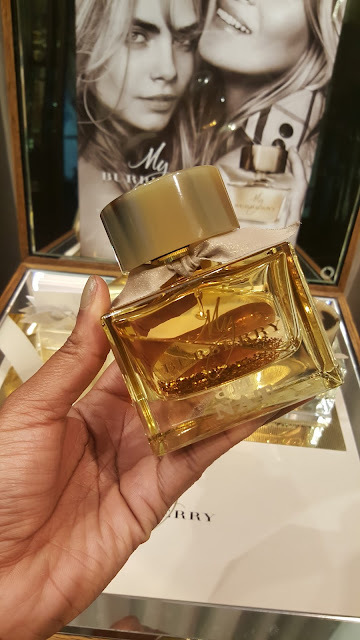 The EDT is not just a lighter version of the EDP, it is actually a completely different interpretation of the scent, this time representing a "London garden in the spring time". The EDT notes contain Sweet Pea, Lemon Flower, Peonie, Peach Flower, Freesia, Damask Rose, White Moss and Musk. The hand tied ribbon around the neck of the bottle is made of the same weatherproof material as a Trench Coat - Gabardine - and woven in England. The cap of the bottle reflects the distinctive buffalo horn buttons of the classic Trench Coat. The EDP ribbon is Honey coloured to reflect the Honey Trench Coat and the EDT has a Stone coloured ribbon to (you've guessed it) reflect the iconic Stone coloured Trench Coat. The name "My Burberry" comes from the name King George affectionately called his trench coat. He would apparently say 'get me my burberry' whenever he needed it, hence the name. The complimentary monogramming of the 90ml bottles make it a perfect gift! So, another one to add to the collection. Although I have my favourites, I do like discovering a new classic. 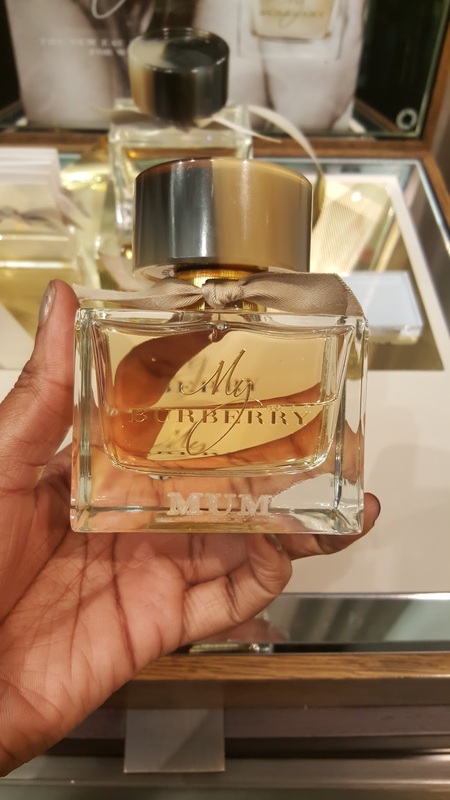 I really do feel like this is a timeless, iconic fragrance that is appealing to all ages - Burberry done good!